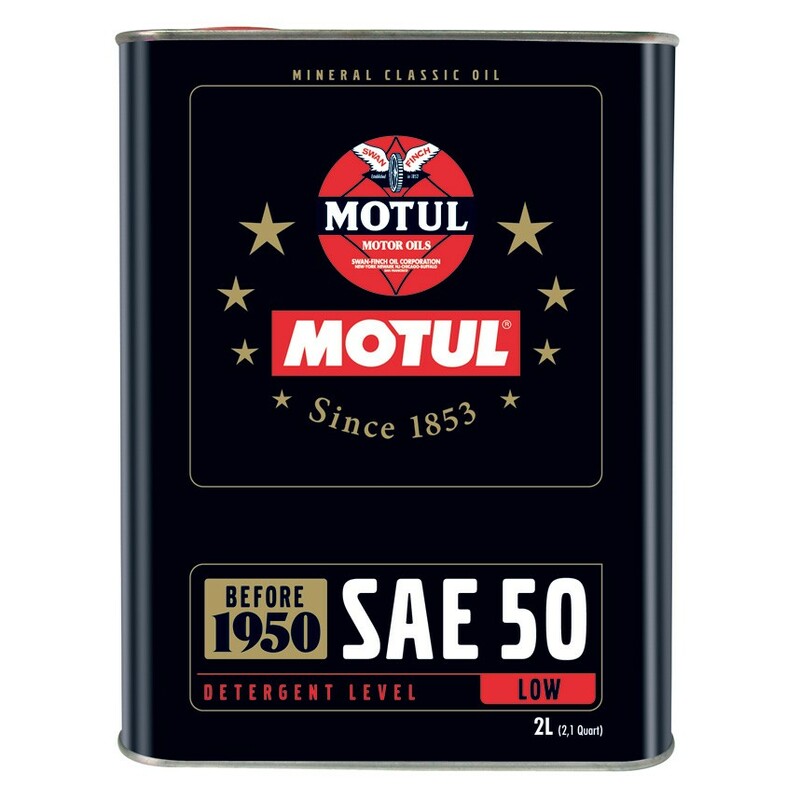 A specialist oil which is suitable for motorcycle engines between 1900 to 1950. This lubricant has a low detergent level enabling compatibility with paper/ felt and fabric gaskets. This also helps to avoid soot and deposits removing in the lubricating circuit.